A few months ago, I had the opportunity to interview Aimee Carrero to talk about her new role as the voice of the new Disney Princess, Elena of Avalor. I knew that the show would be a hit with little Latina girls but now I see that little girls of all walks of life love her too! 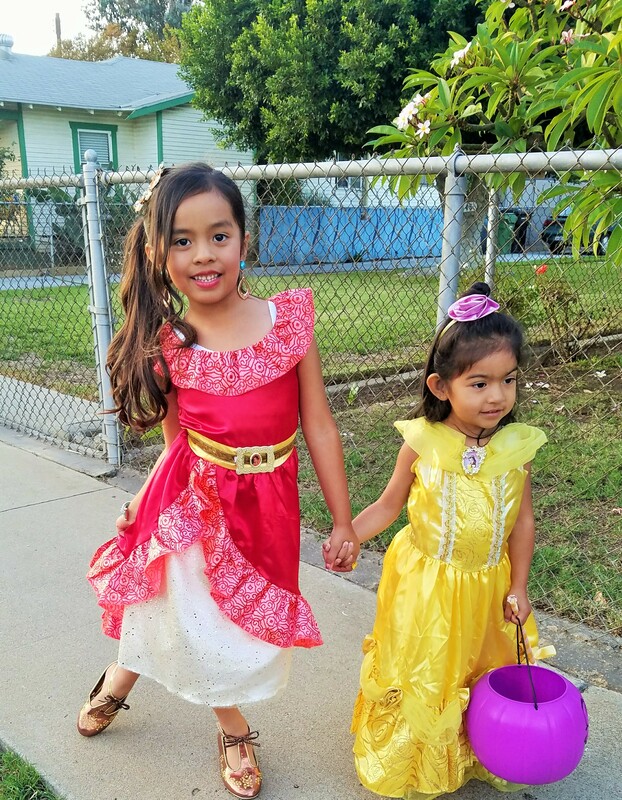 I’ve seen many of Ji’s classmates proudly wearing Elena of Avalor attire and Ji loves her very much too. 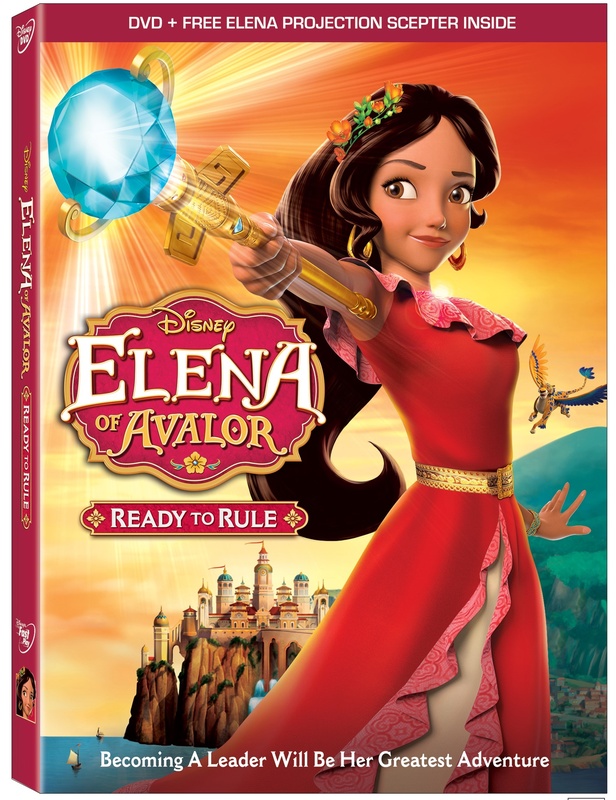 I know this because we recently received a copy of Elena of Avalor: Ready To Rule to review and Ji has it on repeat! I don’t mind because she’ll ask to watch it in English and then a second time in Spanish. Parents will recognize the All- Star Voice Cast too! Do your kids love Princess Elena too? Visit us on Instagram for chance to win your very own copy of Ready to Rule!